Uber. A word that used to mean– and still does– “super,” “outstanding,” “beyond,” has become a whole new term in general. “Call the uber,” “I’ll uber over,” and “Uber everywhere” are just a few of the phrases that have become embedded into our minds. 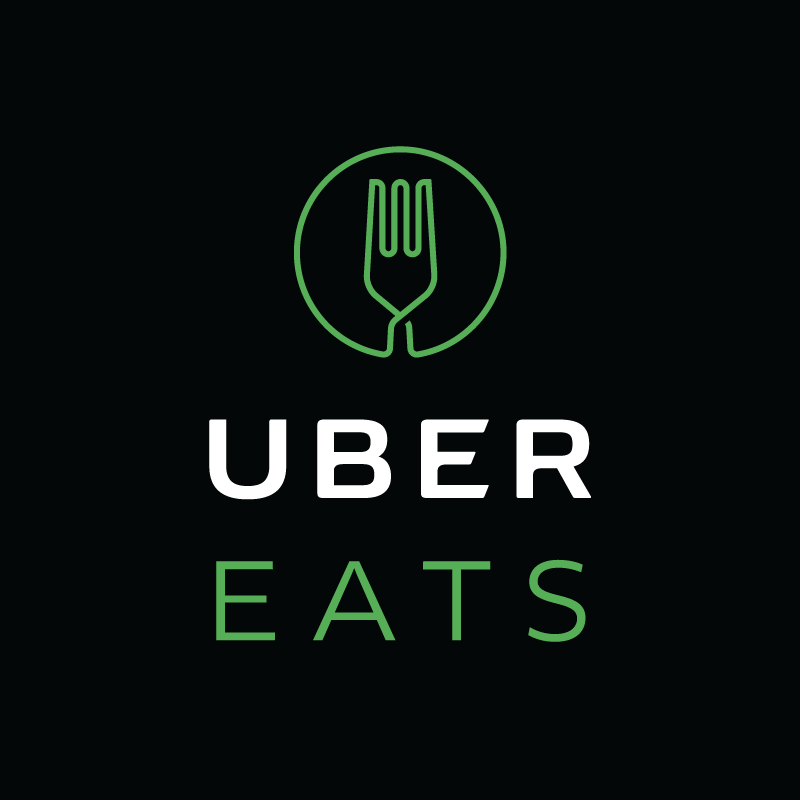 Uber has not only changed the way ride-sharing works, but UberEats has revolutionized the take-out food industry and truly has lived up to their “outstanding” name. As a college student, “cooking” isn’t really a term used in my everyday vocabulary. When I was a freshman, I had the safety net of 15 meals a week, which would save me from ever having to consider actually making food. Now that I live off campus and my meal plan is no longer there for me, I am forced with a few options. I could continue buying food when I’m on campus, spending out-of-pocket money on the same stuff I’ve been eating for the past two years or I could spend even more money on unhealthy fast food. I suppose I could take the time to look up a recipe, buy the ingredients and actually learn how to cook, but after a long day of school and work, starving is a more appetizing option. Just when I thought I would have no other option but to actually drag myself to the grocery store, Uber reveals its genius new UberEats app, which works in a similar way as Uber, but instead of transporting people it transports food. Let’s just take a second to realize what this means. Hundreds of restaurants that didn’t use to deliver have the option to partner with Uber and make their food available to those who aren’t interested in leaving their living room. This goes beyond the limits of regular take-out, because you can order from actual sit-down restaurants and even less traditional places such as ice cream shops and coffee bars. I remember the first time I was exposed to the heavenly goodness that is UberEats. It was a Tuesday afternoon, which happens to be the busiest day of my week. I had an hour between classes to go home and eat. I hadn’t eaten all day. It was the kind of hunger that has you seeing black spots and feeling your knees give out. It hadn’t crossed my mind to sign up for UberEats, but in that very moment, a light beam came down from the sky and I could hear the angels singing. I recalled my friend raving about it the day before and decided to check it out. Within 30 minutes, I had a delicious Mexican sandwich and fries from Miguel’s sitting in front of me, made fresh to order. UberEats allows you to track– or as I like to say– stalk your food from the moment it is rung up by the restaurant employees to when it is delivered to your door. I didn’t even have to leave my apartment complex to pick up my meal, because the app allowed me to leave a note telling the driver exactly where to drop it off. Needless to say, UberEats is changing the game for food-lovers everywhere, especially for those like me who are too busy (or lazy) to cook, but crave a nice hot meal. The price of food and transportation is included when you place your order, so despite whatever traffic jams may pop up, your uber fare doesn’t increase. Having the option to order from tons of restaurants around you that never delivered before is life-changing. Each time I have ordered UberEats, which might be in the double digits by now, they not only deliver faster than the anticipated time but they are almost more excited than I am to deliver the food. With UberEats, I never have to worry about going hungry, because the options are endless and can satisfy any craving. From doughnuts and ice cream to prime rib and fresh salads, UberEats has it all. I may never (attempt to) cook again. Thanks Uber!